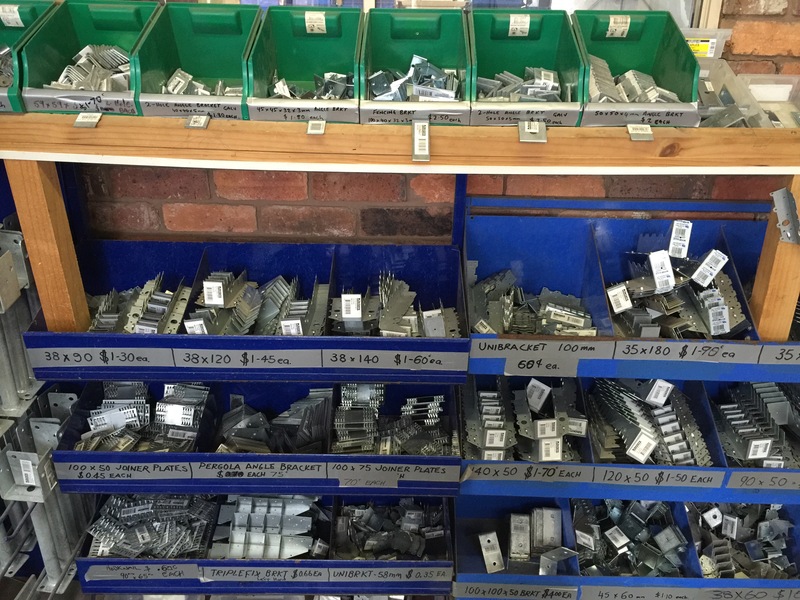 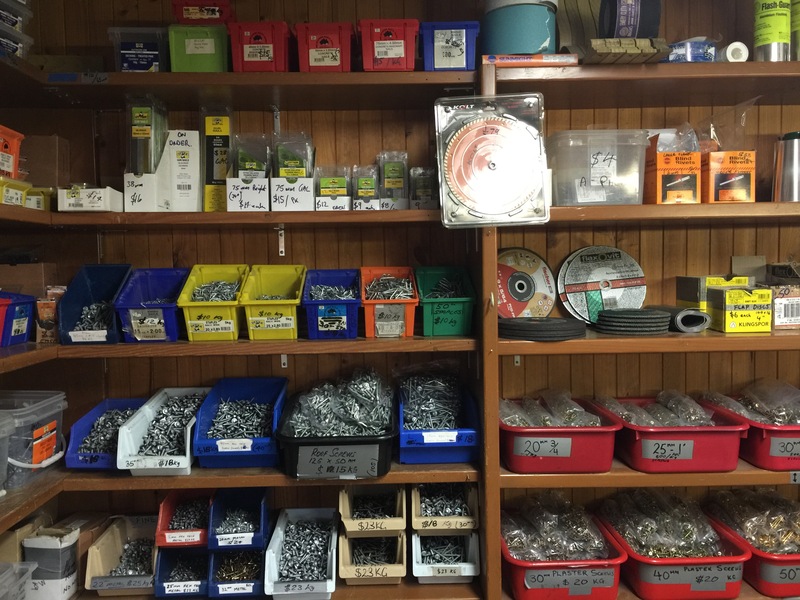 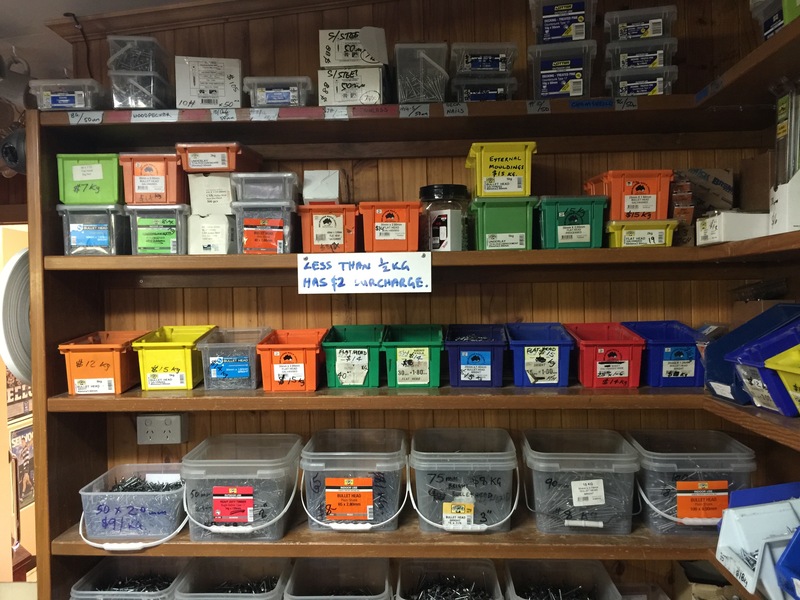 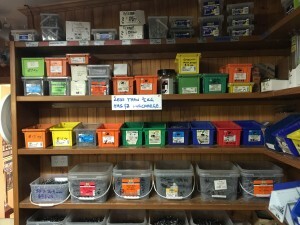 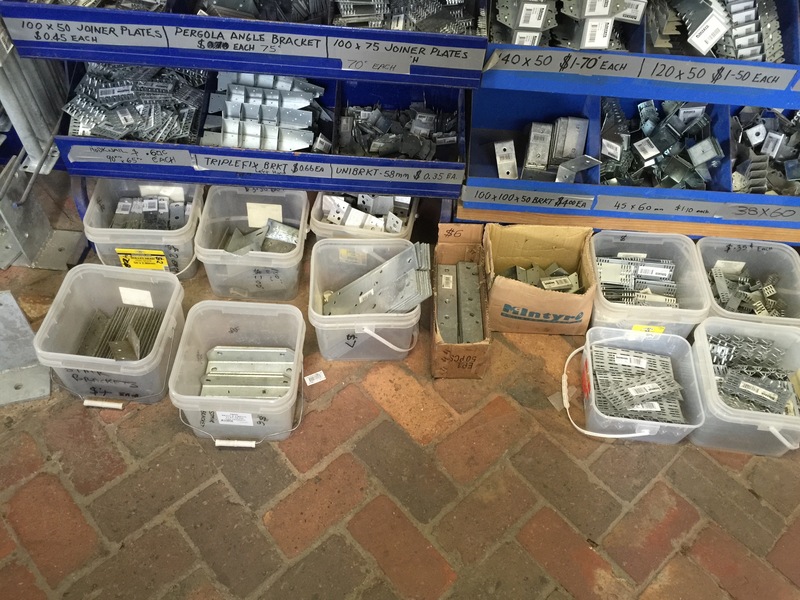 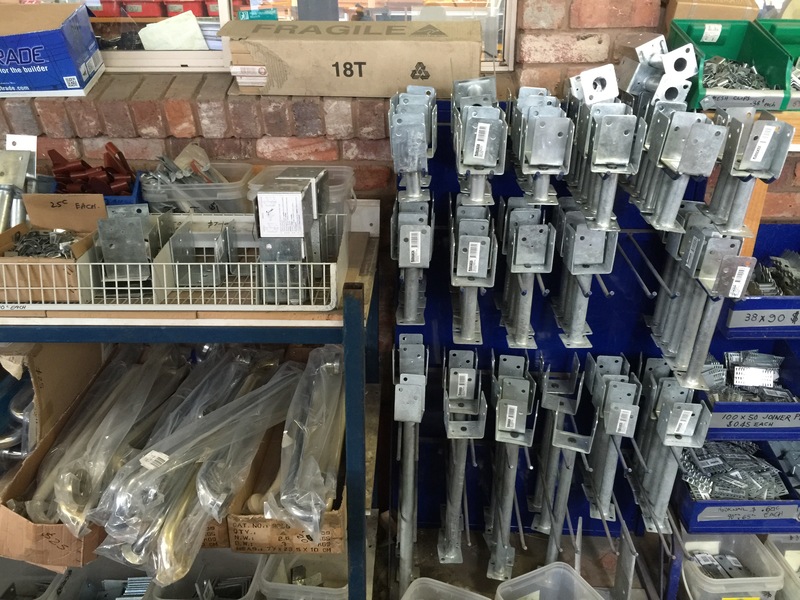 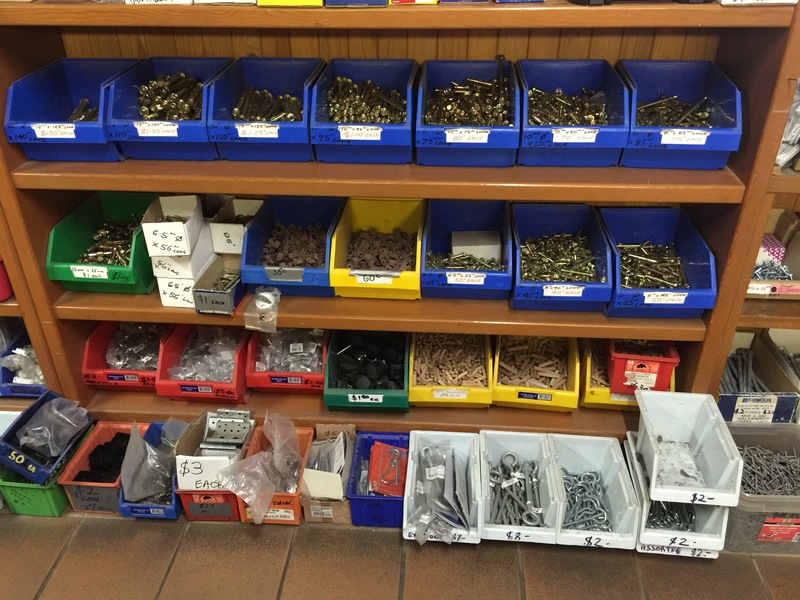 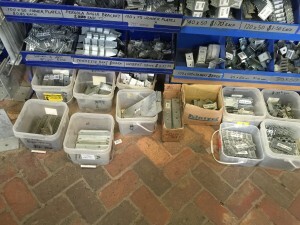 Geelong Fasteners & Hardware Suppliers – Sold by Weight! 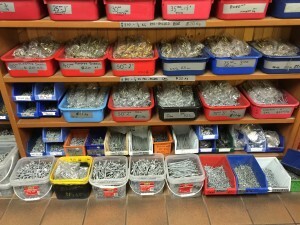 Sick of paying for 50 fasteners when you only need 5? 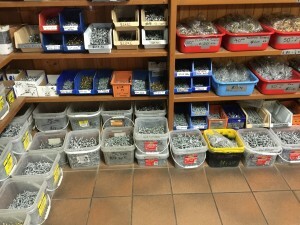 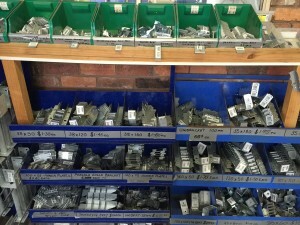 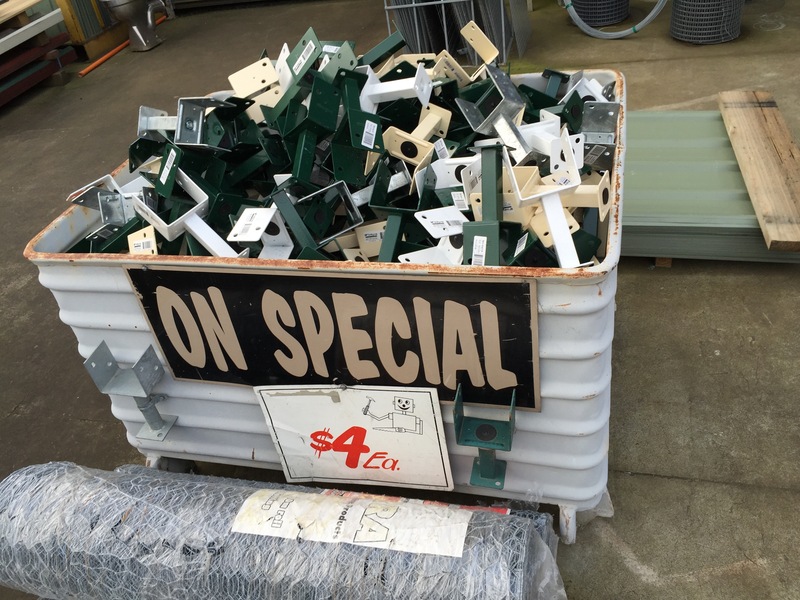 You can still buy all your fasteners BY WEIGHT from North Geelong Timber Supplies! Whether you want just 150grams or 1.5 kilograms, you choose. 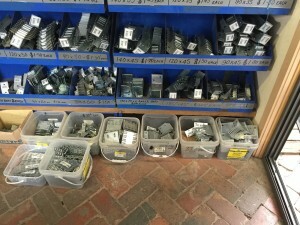 Bag it, weigh it and save $$$. 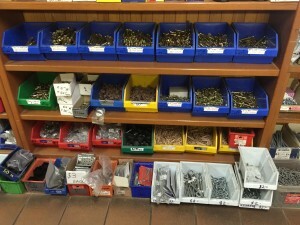 We also only sell high quality fasteners. 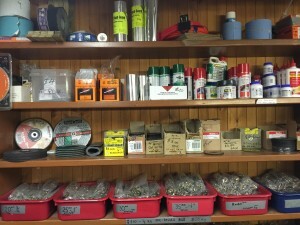 When building or constructing almost anything, the devil is in the details. 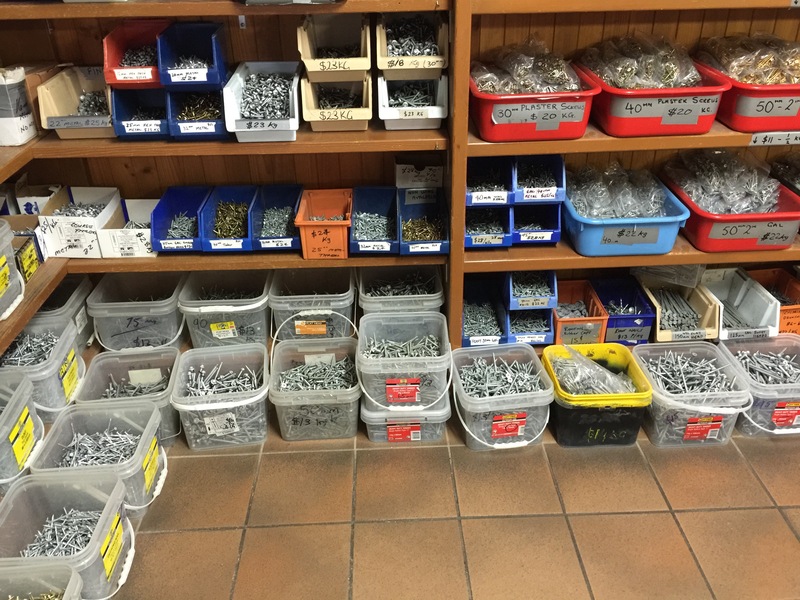 Getting the right fasteners and hardware is critical to the success and longevity of any building project. 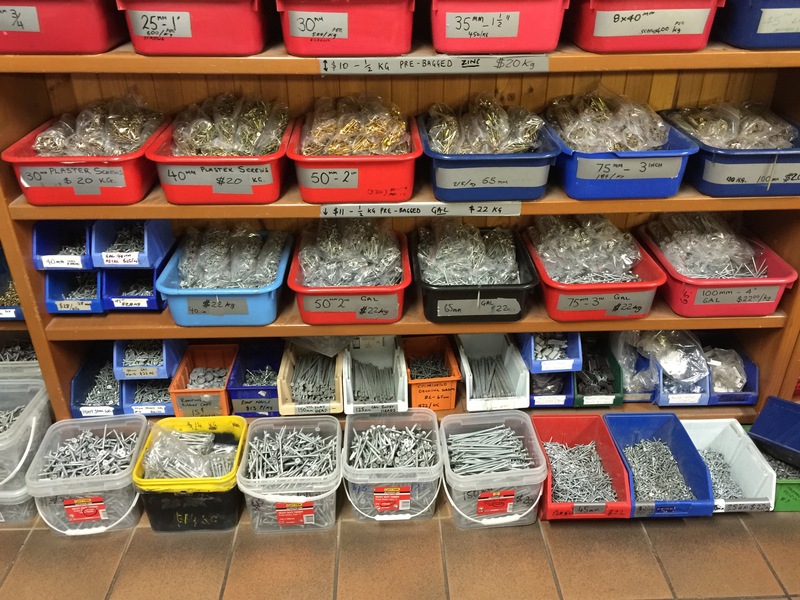 Selecting the right fasteners means carefully taking into consideration the building materials you’re using, the application or purpose you’re building for and the tools you’re using. 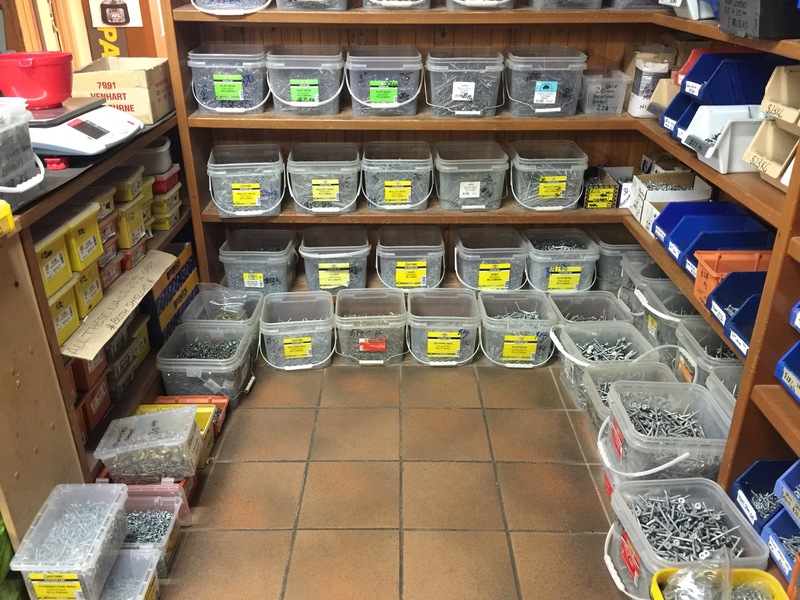 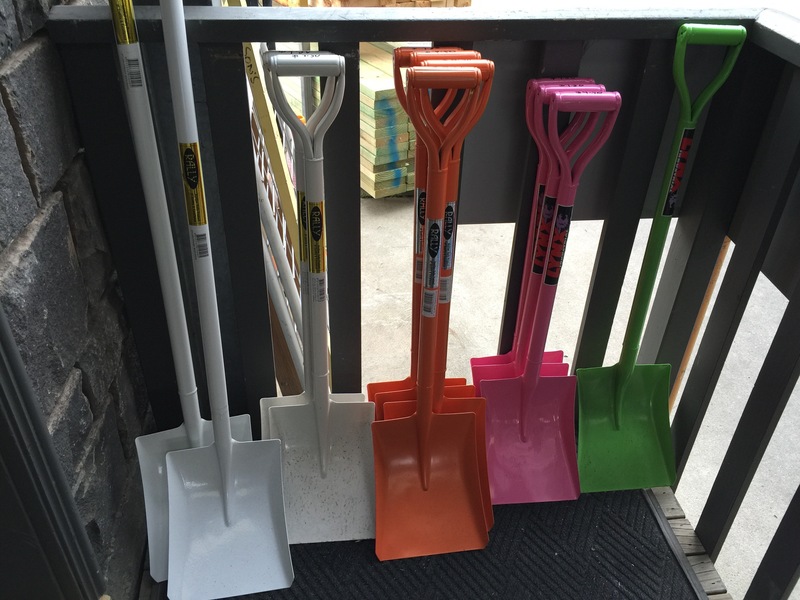 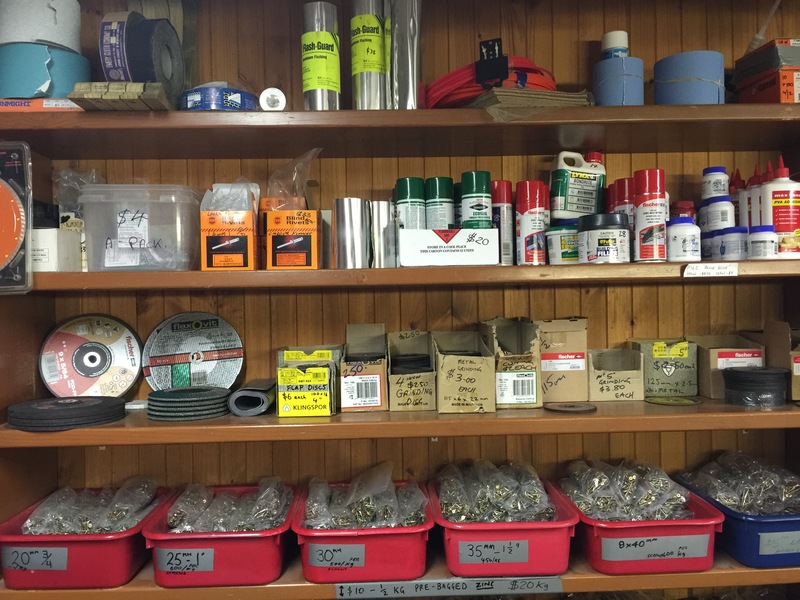 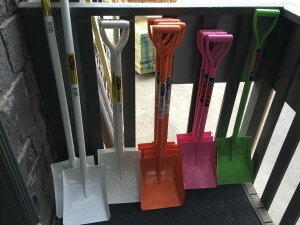 At North Geelong Timber Supplies we not only carry a range of fasteners and hardware, we also offer skilled and experienced staff to help you choose the right product for the job. 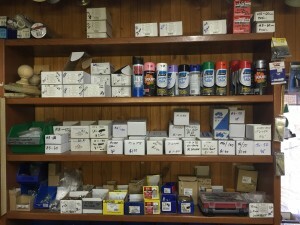 Call in to browse our range or phone for prices, availability and friendly advice.